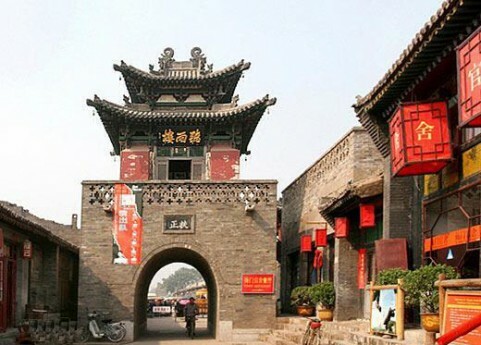 Pingyao, an ancient city of Shanxi province, was the financial center of China from the 17th to 19th century. Although today it is only a tiny spot on the map, almost beyond recognition, Pingyao boasts a brilliant past with rich culture deposits. Even now, the shops, booths and other buildings bearing the authentic styles of the Ming (1368-1644) and Qing (1644-1911) dynasties are still well-preserved. The ancient city of Ping Yao is an extraordinary example of a Han city of the Ming and Ch’ing dynasties (from the fourteenth to the twentieth century). It has retained these characteristics to an exceptional degree. It offers a remarkably complete picture of cultural, social, religious and cultural development in one of the most influential periods in Chinese history. Walking along the city wall and strolling through the city, you can't help but wonder if you were transported to ancient times. Preface: The Québec City Declaration was adopted by the First International Symposium of World Heritage Cities, UNESCO, 30 June – 4 July, 1991. Prior to the foundation of the OWHC in 1993, the representatives of the 41 cities that participated in the First International Symposium of World Heritage Cities adopted the Québec City Declaration on July 14, 1991. With the cooperation of the Governments of Québec and Canada and under the auspices of UNESCO, Québec City is the site of the First International Symposium of World Heritage Cities from June 30 to July 4, 1991. At the conclusion of this meeting, the delegates from the 41 participating cities adopt the Québec City Declaration in which the desire to set up a network of World Heritage Cities was stated. A Provisional Executive Committee of nine mayors is created to take action. 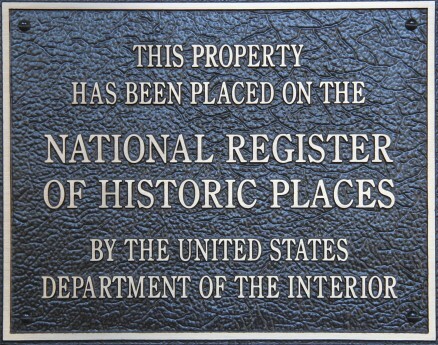 furnishing information that will be of use to historic towns. The First International Symposium of World Heritage Cities, UNESCO, 30 June – 4 July, 1991. 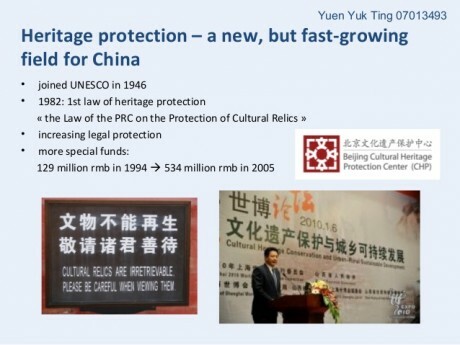 The Declaration links management and conservation as a means to safeguard historic towns, and announces the intention of establishing a network of world heritage towns to support the implementation of the World Heritage Convention and improve cooperation and exchange of information between historic cities. The network is specifically charged with: gathering and disseminating information on management, updating and distributing a management guide for historic cities, promoting research related to historical urban areas, providing support for historic cities that organize symposia such as the Québec City event, and furnishing information that will be of use to historic towns.